There is something special about spending so many years with the same, small group of people. We would like to get to know you better. Please fill out this Inquiry Form to introduce yourself. Step foot on campus, and you will see students who are happy and engaged in their learning under the guidance of a warm and attentive faculty. Come see us in action! 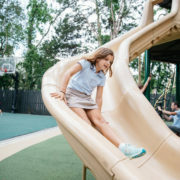 Join us for an Open House or call/email the Admission Office at 843.266.9799 or kim.lough@charlestonday.org to schedule an individual campus visit. The deadline for first round consideration will approach quickly. Kindergarten applications are due by Friday, January 11, 2019. Please call or email the Admission Office at 843.266.9799 or kim.lough@charlestonday.org to schedule an assessment. The deadline for first round consideration will approach quickly. Grade 1 applications are due by Friday, January 18, 2019. 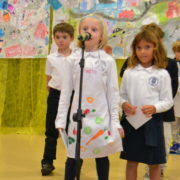 Prospective first grade students are invited for an informal visit to travel through the school to meet teachers and enjoy classroom activities. The deadline for first round consideration will approach quickly. 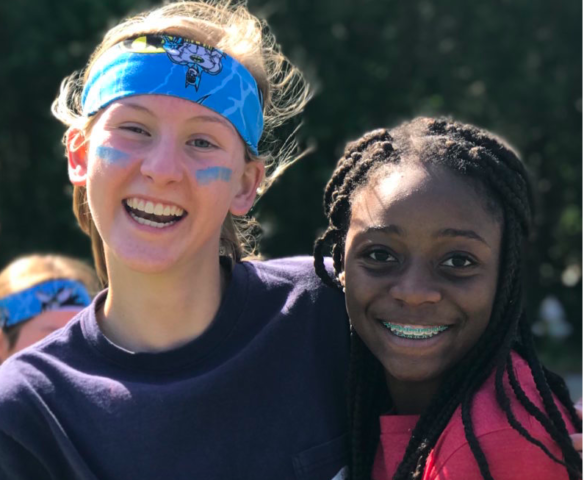 Second through eighth-grade applications are due by Friday, January 25, 2019. Charleston Day School provides these forms as part of our secure online checklist. Parents are asked to submit a release of records form to the prospective student’s current school. Recommendations are to be completed by the prospective student’s current teachers. Recommendation requests are issued to teachers directly from the online checklist. The Admissions Committee carefully evaluates each candidate on the basis of admissions tests, teacher recommendations, and previous academic records. We strive to maintain an even balance of boys and girls in each class. Admissions decisions will be communicated to Kindergarten families on January 25, 2019, and enrollment contracts are due February 1st. Admissions decisions for families of grades 1-8 will be emailed on March 8, and enrollment contracts are due March 15. Applications received and completed after the deadline will be considered on a rolling basis and will be notified typically within 2-3 weeks of completing the application process. 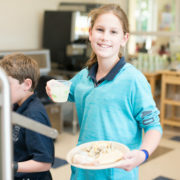 We will host an Ice Cream Social to welcome new students on May 23, 2019. We invite you to follow us on Social Media, which offers a great overview of campus life. 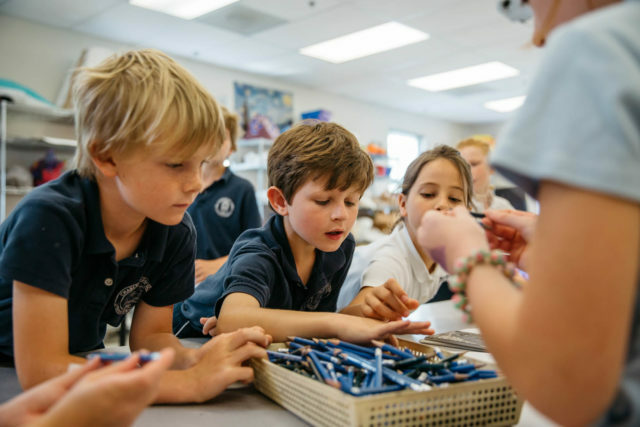 Charleston Day School maintains a nondiscriminatory admission policy and admits students of any race, religion, color and national or ethnic origin.